Maughan Building are custom home builders. 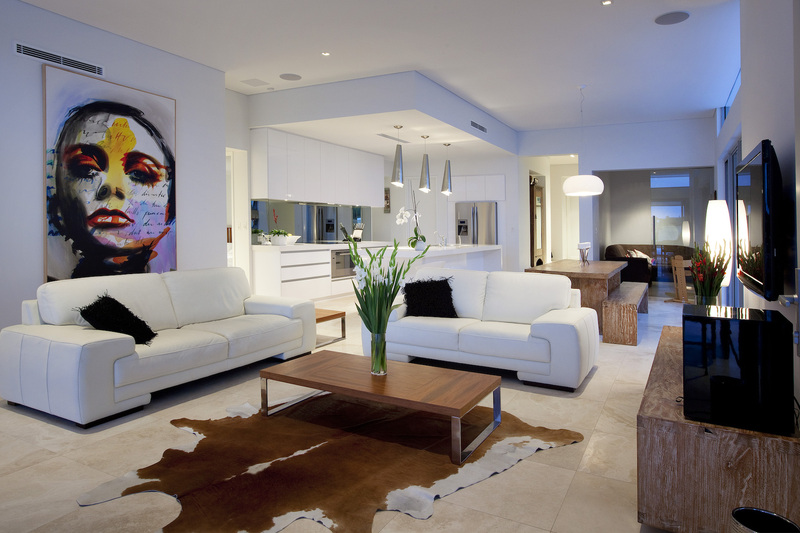 We design and build luxury homes for the Perth market. Our unique designs are stylish and timeless and include popular categories such as Hampton Style Homes, Tuscan Homes, Federation Style homes and many other contemporary and modern home designs. The difference between a project built home and a custom built home has become blurred in recent time. The term custom built homes initially referred to homes that were individually designed for a specific plot, but more importantly pushing the parameters of design and detail. Many of the homes entered into the Housing Industry Awards program, specifically homes over the 1 million mark, are more likely to be true to this definition. Of course this is a generalisation, but a lot of Perth builders who are claiming to be custom home builders, I would question whether they are in actual fact custom home builders and consider many to be project builders. 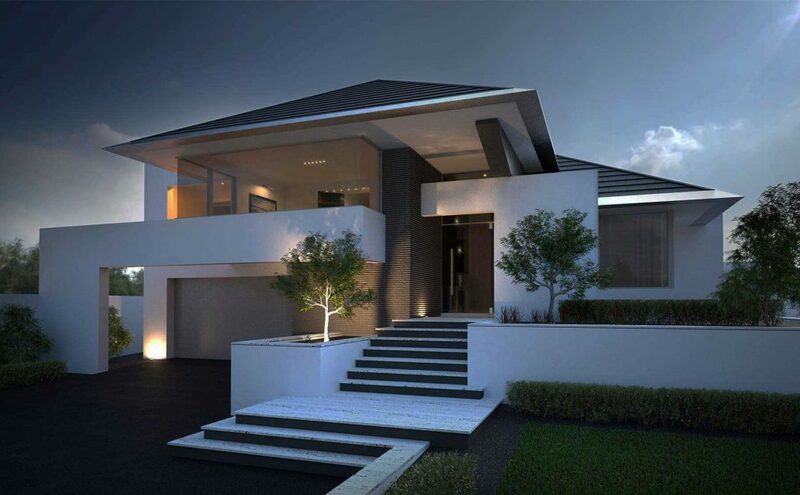 Having said that, on the other side of the ledger there are some fantastic custom built homes coming out of Western Australia and that the parameters are continually being pushed, with new building codes being introduced and added creativity to produce something original. The introduction of new materials and availability of photo sharing mediums, such as Instagram, allows us to be exposed to a lot of information in a very short period of time; new details and applications to overcome design and construction issues are frequently presented to each individual site and briefings. For me, custom built homes is where it’s at and there is nothing more rewarding than taking a client from an initial meet up, typically over a cup of coffee, where I receive an initial brief on designing something unique. Building their home right through to handover is a wonderful experience and there is always a turning point in everyone’s project where I call you to get poetic licence to create something really special. By this I mean we always give 100% to every design and that is the luxury of only taking on a couple of projects a year. 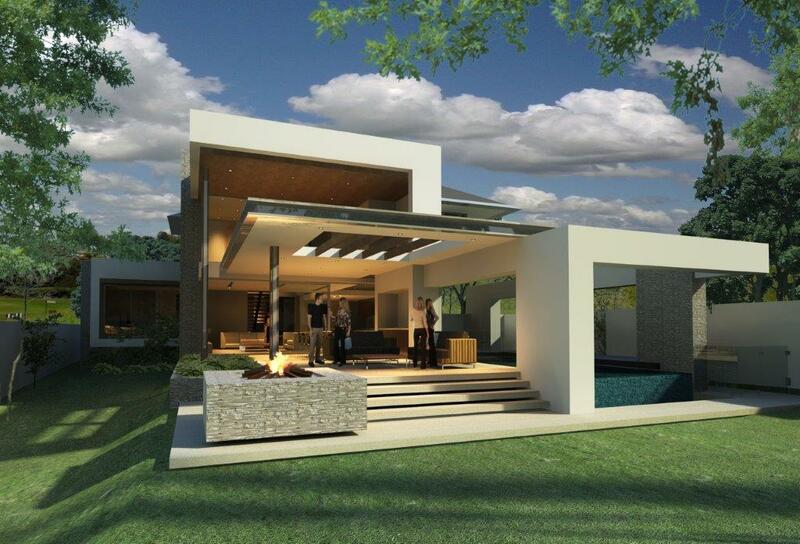 We believe our custom home designs stand up against the most well know luxury custom home builders in Perth. There’s usually a point in the building process when the client truly believes choosing you was an excellent decision. When building a custom built home it’s a journey and like most journeys you never know exactly what to expect, because if the journey is not an adventure and exciting, then why take it? Like every adventure, you may not trust your guide 100% from day one, but as you continue your journey your faith in your guide increases, so when building a custom built home, we are your guide to hold your hand through the different stages of your build. During parts of your journey we might encourage you to take more risks or just as importantly, we may encourage you to follow the more conservative path. Throwing everything you have at a custom built home can be a disaster! The analogy I like to use is it’s like building a pizza where “less is more” wins the day. The form of your new home should be the hero of your design with not all the materials you have to throw at it to overcompensate. What I have noticed is the bigger the ‘wow’ factor with materials, the quicker the home is built and the faster it becomes outdated. Our intention would be to create something that is timeless, so in 15 years-time, your friends will still be complementing you on your fabulous home. A good custom home design is paramount and without it your project will always suffer. You could have the best builder in the southern hemisphere, but if you have a substandard design it will never be amazing. I can’t stress this enough; pay for a design! If Custom Home Builders are providing a design for free or very little money, this is probably not going to turn out well. If you are building a million dollar project and the builder is only charging you $5,000, I would be concerned about the time and effort to give you a quality product. My second piece of advice when designing your new custom built home, is get references from your custom home builder and follow them up. Ask if you can come out & meet the owners and have a look through their home. This is another big one – make sure your custom home designer can meet build targets. I have more potential clients come to me with their plans when they have engaged an architect, designer and even builders, where it’s clear they were never going to make budget. Even more frightening is the amount of money people have been charged for these plans (essentially a useless pieces of paper). As harsh as that sounds, a plan you cannot afford is a useless piece of paper. Don’t let this be you – get references, engage professionals, don’t let anyone kill your dreams, get your builder to check out your block before you purchase and remember it costs nothing to chat. When we design a custom built home, we ask our clients to give us a wish list of maybe 10 or 12 items. Keep it simple and just include the big ticket items; maybe you’re an avid bike rider and need more storage for bikes? Or are you a keen chef and dream of including that scullery you have always wanted. Let the designer do the hard work as you’re paying them, so make them earn it. Before your project has reached the contract stage, it’s been exposed to 100 years of experience. We are a small building company that builds big homes. The benefit to you is you are spending a large amount of money and you are going to get a personalised experience. Any issues can be resolved easily and promptly. For anybody who has built with a larger company they will really value this key point. A complex custom built home is like a piece of hand crafted furniture – if it doesn’t get the love and attention from a true artisan, it would never be an amazing piece of furniture. It costs no more to have a custom builder so why not have the builder actually building your home? This way you are guaranteed someone who is passionate, knowledgeable and highly skilled. We take care of everything. At Maughan Building we are good at what we do – why? Because we are passionate about what we do. We know that everyone wants something tailored to their individual needs and tastes. If you are looking for a custom home builder who provides genuine customer service throughout your project, I ask you to consider Maughan Building Company. It costs nothing to chat and at least you know we will be with you every step of the way.